Well, it’s official. 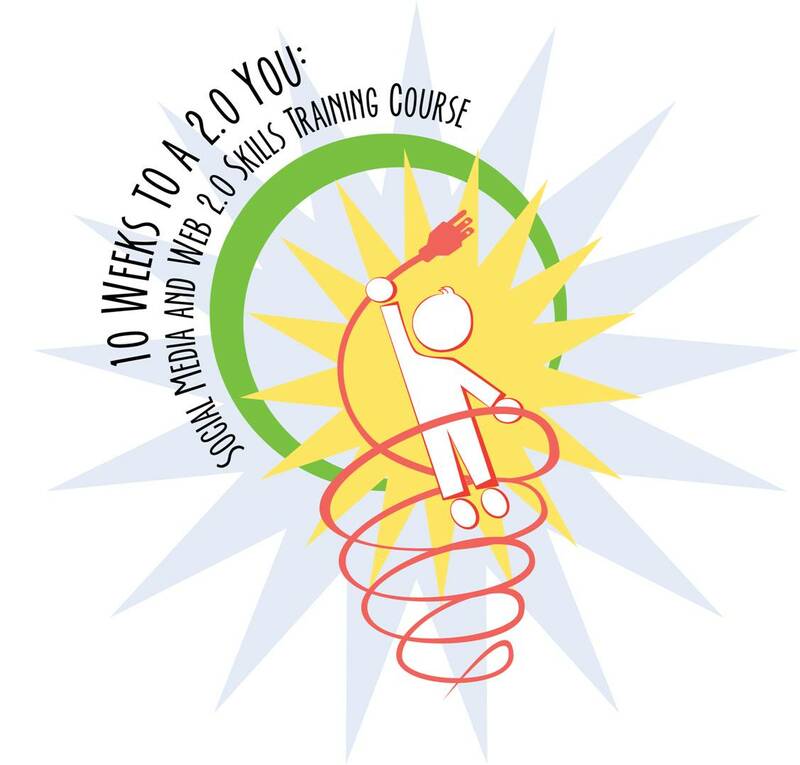 The 10Weeks to a Web2.0 You Social Media Training Program kicks off today. Right now, this is just for library staff, but we are collecting up all of the training tools, presentations, etc. to create a website which anyone can use. I’m co-teaching blogging and then image editing (the fun stuff, right?) I thought about switching out blogging for moviemaking, too, but geez, I have enough going on, you know? 😉 For those of you attending the kickoff, there is food! you can enjoy refreshments, get an overview of the program, and meet the instructors. …how to use Web 2.0 applications to increase your productivity and efficiency at work? …how the UGA Libraries are already using some of this technology and you can get involved? It is becoming increasingly important to know how to use these applications effectively and creatively in the work environment. To help you become more proficient, WAG and S.T.E.P. are offering a 10-session course about several of the most prominent uses of Web 2.0. You can come to as many or as few of the sessions as you wish. However, participants who complete eight of the ten workshops will receive a certificate of completion of the program and will be entered in a prize drawing. This training course will help you develop techniques for becoming a more productive and technology-savvy employee, so talk to your supervisor today about becoming a new, improved 2.0 You. I’m having trouble with slideshare (and facebook and my email and…) in the meantime, here is the presentation for tonight’s guest lecturer presentation. May 5, 2-4pm Drupal Basics for Libraries offered through Lyrasis; introduction to Content Management Systems, Drupal and a demo. June 1, 10-12 Drupal Basics for Libraries offered through Lyrasis; introduction to Content Management Systems, Drupal and a demo. I can’t believe I never posted this beyond delicious.com. Sorry! So there, ya go — free cataloging tools. Yup, free. 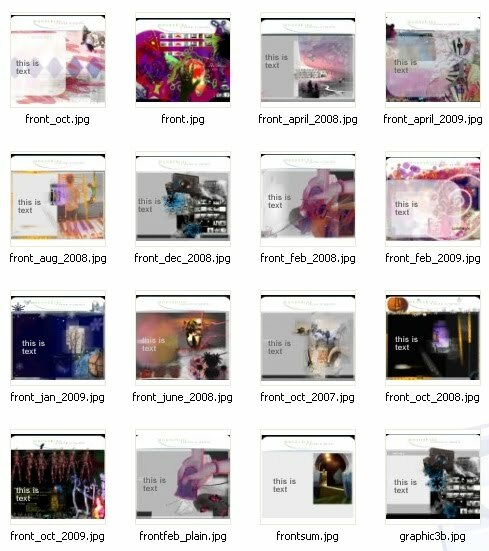 View more presentations from robinfay. I had a great time teaching my Drupal Basics for Libraries class for Lyrasis. It includes a good grounding in CMS basics, including how those differ from what many of us think of as traditional web design. Anyhow, the class will be repeated in June, so, just keep an eye out. This is not content that I can share, but I do remind you that I write (and share freely) on Drupal quite a bit. You can also email me questions and I will answer them as the question of the day, as I am able. I do love ♥ Drupal, although, I confess, I will always love the straight up blank notepad and coding. In terms of maintenance though: Drupal wins hands down. It’s kind of funny, I rarely do graphic design at work (too many fighting over such a small slice of the pie) that I think people forget I do alot of graphic design and digital art, in addition to traditional 2D. Generally, what I do outside of work is more creative that the corporate/institutional look, but I’ve certainly done, that. I decided to start digging out some of my old stuff that I either 1)haven’t posted here before, or perhaps, 2)I posted it 5 years ago, but it is still relevant or 3) it is super popular (on twitter, on a blog, etc.) which makes me think it is worth a re-post. I promise my site is not about to become a re-hash and just like for the Question of the Day, these will have their own category and header. So, first up is a presentation from 2003(ish?) on the secrets of library databases (catalogs). You are currently browsing the archives for the my projects category.